See the best mixed case offers from our most trusted merchants. Simply choose the voucher that appeals to you most, and shop their fantastic range of mixed cases. You'll get to enjoy a variety of delicious wines, at unbeatable prices. What's not to like? 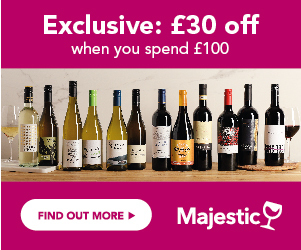 Exclusive to Wines Direct. This code is for new customers at Tannico. You will need to spend over £99 (excl. delivery) to use this code. Can only be used once per person and once per order. You must be over 18 to buy alcohol.